Product information "IRON SAVIOR - Kill Or Get Killed - Ltd. Gatefold CLEAR Vinyl"
IRON SAVIOR - Kill Or Get Killed - Ltd. Gatefold CLEAR Vinyl - Ltd. to 200 units ! That Hamburg isn’t only the most beautiful city in the world but also a big stronghold when it comes to power metal should be well know ever since the nineteen eighties. Also every fan of hard, melodic music should be familiar with the band of guitarist and singer Piet Sielck, IRON SAVIOR who are a known quantity in the metal game. The Band has been continuously releasing albums since it’s founding in 1996. 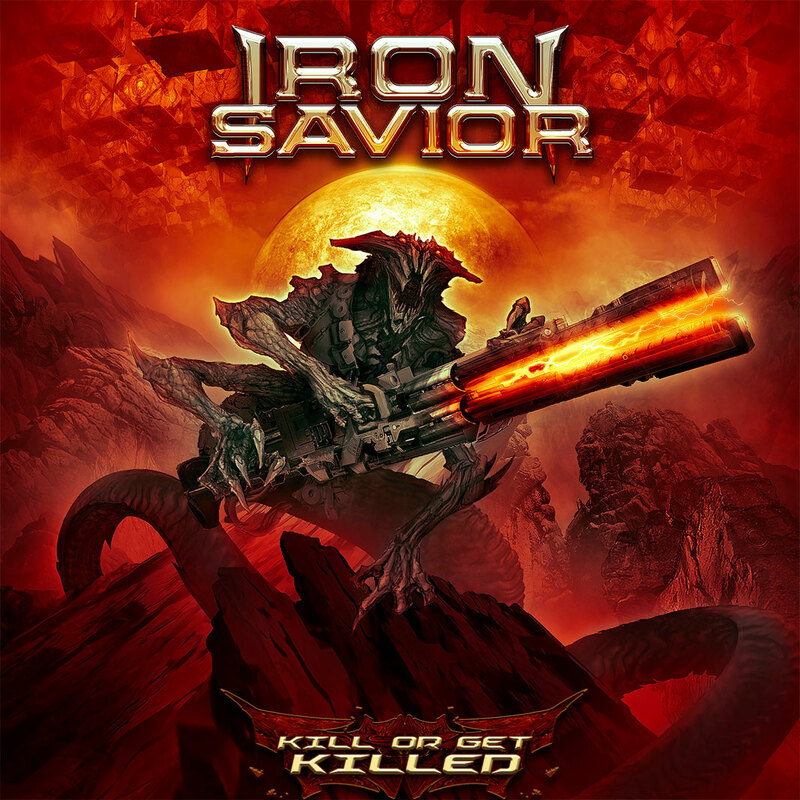 With nine albums, several chart entries for example with “Titancraft” (2016) and nearly 4 million streams for their hymn “Heavy Metal Never Dies”, it is clear that IRON SAVIOR are on the right track with their classic and thrilling metal sound. In 2019 its finally time for new material, as Piet and his fellow bandmates are unleashing album number 10 “Kill Or Get Killed”. Though the artwork and title seem to be unusually grim, IRON SAVIOR stay true to their straight to the point guitar solos, perfect hooks, catchy choirs and the characteristic voice of front man Piet himself. This mix makes “Kill Or Get Killed” an excellent power metal album! Certainly those ten new songs plus one bonus track are again well produced by band boss Piet, as he is not only guitarist and singer but also owner of the Powerhouse Studios. 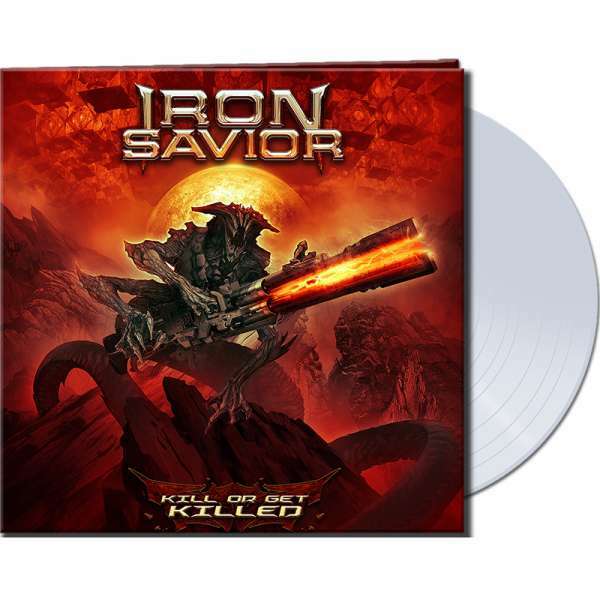 Related links to "IRON SAVIOR - Kill Or Get Killed - Ltd. Gatefold CLEAR Vinyl"
Customer evaluation for "IRON SAVIOR - Kill Or Get Killed - Ltd. Gatefold CLEAR Vinyl"
* All displayed prices include value added tax. When ordering from outside the European Union, the displayed price is charged as net price.